Everyone is telling you to grow and nurture an email list. Am I right? I know that was a big surprise to me when I started my blog. I mean, you’re already writing blog posts and sharing them on social media to get traffic to your website. And now you need get people to subscribe to an email list too? And then you need to write more and different content to send to your list? Holy cow – that’s a lot of work! But, as a blogger, your website and your email list are the two things that really belong to you. Facebook may or may not show your posts to people – even to people who like your Facebook page. If they did, your real-life friends’ posts would never been seen. They would be buried in an endless stream of posts from all those Facebook pages that you liked. That’s the truth, whether we like it or not. Pinterest may or not show your pins to your followers. Once someone follows you on Pinterest, that’s just one variable in the smart feed algorithm. And if you think about, when was the last time that you went back to an individual Pinterest profile to look at that person’s pins? I willing to bet you can’t remember. 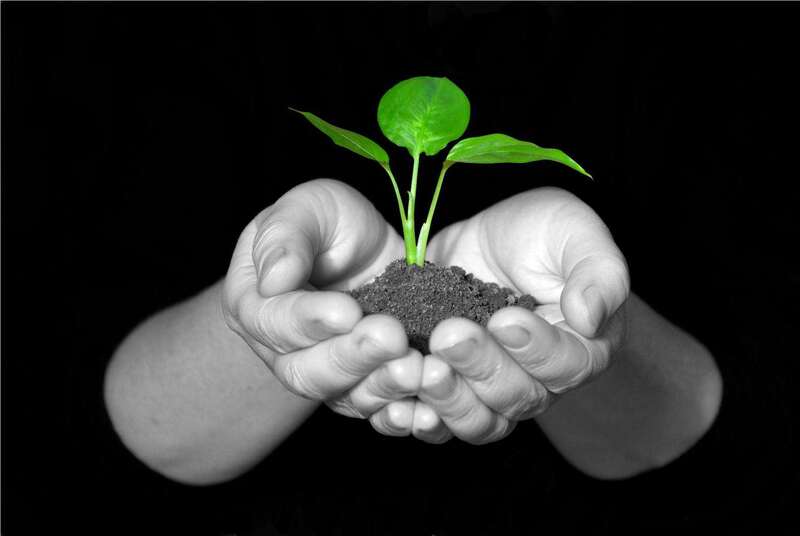 So, you need to grow and nurture an email list. 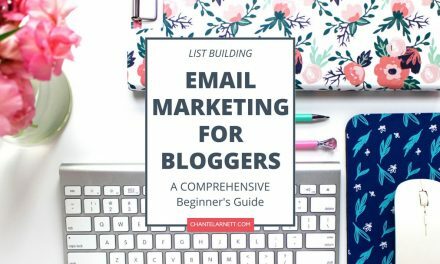 For me personally, emailing my list has been the most challenging part of my blogging adventure so far. I’m not sure why. I’ve subscribed to a million email lists and happily invited many, many individuals and businesses into my inbox. Far more than I can count. I’m not even particularly discriminating. But when the tables were turned and I was faced with the thought of writing an email to send to my list, it was like I got stage fright all of the sudden. Engage in a Facebook group? Sure thing! Start my own Facebook group and answer any question asked? No problem! But for some reason, the thought of writing an email to my list and possibly not “doing it right” was a huge fear I had to get over. I’m a big believer in having roles models. In finding people who know what they’re doing and learning everything I can from them. Enter my email lists superhero! Last December, I subscribed to Meera Kothand’s email list. I quickly became super impressed and shall we say, enamored, with her emails, her blog posts and pretty much all her content. So, even though I’ve been a bit of a course junkie and I’ve had to tie my hands to stop myself from buying every course I see, I couldn’t pass up Meera’s course Email Lists Simplified when she relaunched in February. For one thing, I knew that I wanted to learn what Meera had to teach. For another, I just haven’t seen a lot of courses on how to grow and nurture an email list. Believe me when I tell you that Meera’s course is just as good as the rest of her content. I’m still working on implementing everything that I’ve learned in the course, but I finally feel equipped with a plan. And when I say a plan, I mean a complete, step-by-step plan to master email marketing. So, you can imagine how excited I was when Meera agreed to an email interview for my blog. Affiliate Marketing for Bloggers – A Beginner’s Guide. 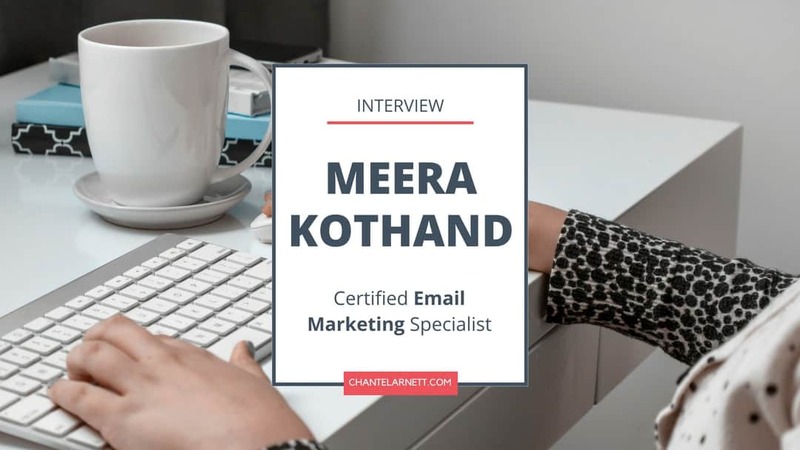 Before you jump into my interview with Meera, let me quickly share just a few things of the things I love about the Email List Simplified course. 1. Meera has a professional background in marketing and communications and it shows. She teaches a complete strategy that includes everything you need to know to do email marketing the right way. 2. The course includes a specific module on income generating sales funnels! 3. Not only is the course not tool specific, Meera provides specific resources to help with multiple options. 4. Meera patiently and clearly explains not only what to do, but also why, and shares examples throughout the course to help you understand the material and see how to apply it and put it into action. 5. The course includes not only video, but also a detailed workbook that helps you work through everything taught in the videos step-by-step. 6. Awesome bonuses including a list building masterclass, tech training on how to run a webinar for free, a comprehensive tools comparison spreadsheet and a list of 100+ opt-in ideas. If you don’t already know Meera, I’m super excited to be the one that gets to introduce you. And if you’ve seen her around in Facebook groups or read any of her blog posts, I know you’ll love this interview. Enjoy! Meera, can you tell us a little bit about your blog and why you started it? I was working in marketing and communications in my corporate job for about 7 years before having my daughter. I decided to stay home in those early years and started freelance writing in the parenting and education niche. But I love digital marketing and wanted to explore writing on that topic. I also wanted a creative outlet for myself. That’s how my blog started. How long have you been blogging? And in comparison, when did you start growing and emailing your list? Come April 2017, I’ve been blogging for about a year. I started to grow my email list at the same time as I launched my blog. How does your blog help your readers? The goal of my blog and content is to simplify digital marketing and blogging through step-by-step action plans and bite sized strategies. I want to help bloggers and solopreneurs create authentic blogs and businesses minus the sleaze and build an unmissable online presence. What made you decide to create the Email Lists Simplified course? I created the course because I saw a really skewed focus (almost an obsession) on just growing your email list. But there was very little content and advice out there for solopreneurs and bloggers on what to do with that email list. What’s the point of a list if you don’t do anything with it? You need to think through how you’re going to use your list. What are your aims and goals for your list? What’s the impact you want to have on that list and the feelings you want to evoke in your subscribers? I wanted to address these aspects in an email course that was more holistic vs. just focused on the numbers. What can you share about your personal results from using email marketing to grow your blog and business? I started at sub-zero in 2016. I had no blogging background and had no experience using the different social media platforms. What I had was the desire to learn more about marketing and explore writing in the marketing niche. Focusing on email marketing has allowed me to build an engaged tribe of people who share my work, tag me in Facebook groups and tell their peers about me – all without me asking or expecting of them. This was how I was able to build authority and get noticed within a short period of time despite being brand new. How does email marketing help bloggers and online business owners grow their businesses and their incomes? 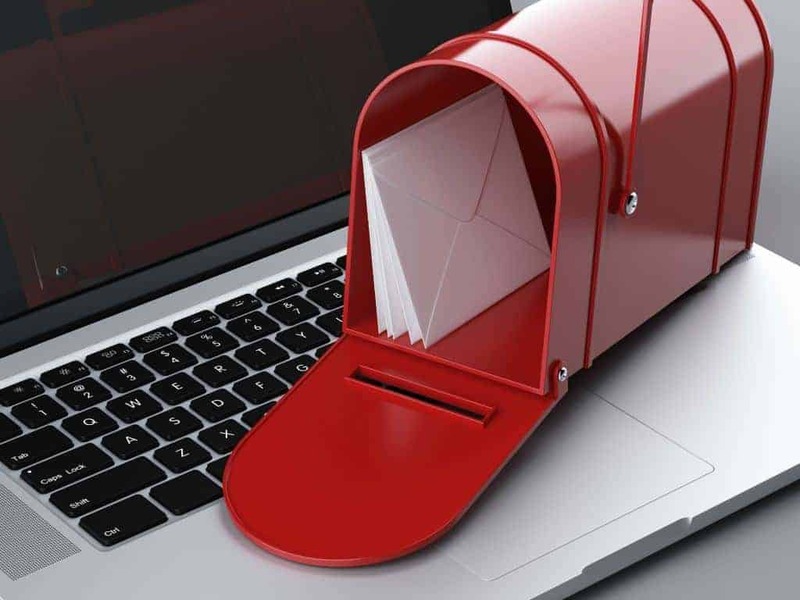 According to Campaign Monitor, for every $1 spent, email marketing generates $38 in ROI. Email marketing gives you higher returns when the list you have is engaged and nurtured. Your subscribers are also your biggest brand advocates. By focusing on your email list, you nurture a group of people who spread the word about your brand and who are more likely to purchase your products and services. In your opinion, what are the top three benefits that someone can expect to get from growing and nurturing a list? 1. Connection with their audience. 2. Authority and social proof especially when you’re brand new and have no credentials or experience to show for it. 3. When you nurture your email list, you’ll also be able to profit from it. Why should bloggers and entrepreneurs focus on email marketing? Why not just publish content on their websites? If everything on your email list is found on your blog, there isn’t an incentive to stay on your list. To me, an email list is exclusive. When subscribers can see a difference in the content you send your list, it gives them a bigger incentive to stay on your list and it also makes them feel special. 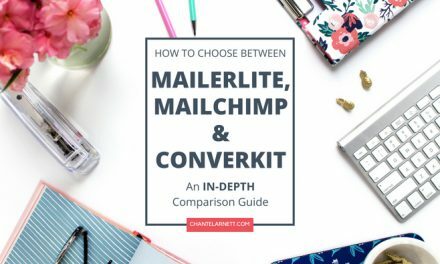 Is there a right and a wrong way to email your list? Is it possible to say the wrong thing? There’s no ‘wrong’ thing to say. But one major mistake is to make your entire email marketing a huge sales pitch. This means that your list exists purely to send sales emails. There’s nothing wrong in selling to your list but you need to earn the right to sell in the first place. And you do that by sending value first. 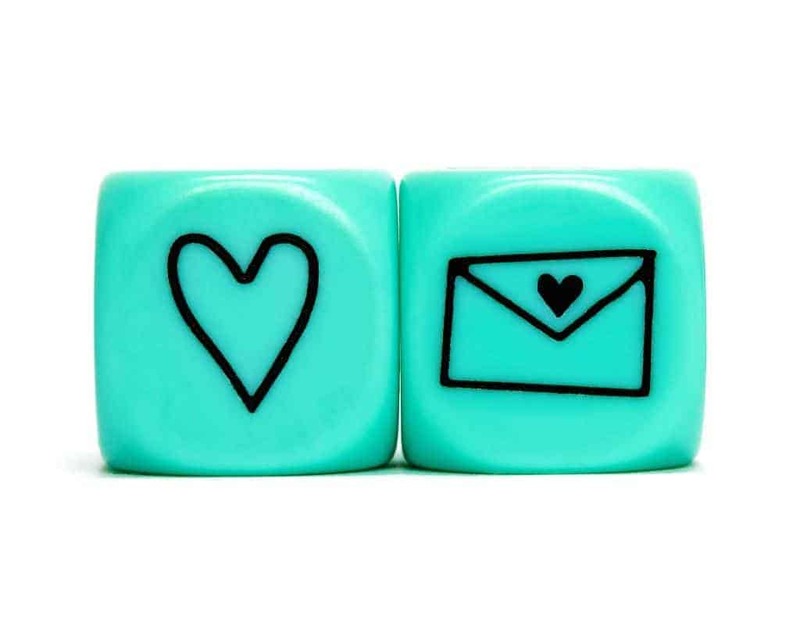 What would tell you someone that has no idea what to email their list about? Email is an extension of your blog. What do you share on your blog? Can you share a different facet of that on your emails? Work on your email marketing calendar together with your editorial calendar. If you have a theme Y for the month of march, share exclusive content on tools, personal stories, successes and failures about this theme with your list. If need to start somewhere, start with teasers of your existing blog posts. If you have huge archives link them to your most popular posts or favourite articles. Pro-tip: For any post that you’re directing your subscriber to, talk about any one of these topic teasers in your emails. These topic teasers will work for any niche your blog is in. So tease them with a snippet on one of these before linking them to your post. What should be expected in terms of unsubscribes? What is normal and how should people think about unsubscribes? Whatever style you choose for your emails, remember that you will attract or repel people. You will get unsubscribes with every email you send. • Your emails are not relevant to them. • Their lives and businesses may have changed course. You need to know what’s your average and in most cases your unsubscribe usually stays consistent. 1-2% is a safe number. But if there are particular emails that give you a higher than average unsubscribe, go back into the email and have a look at it.Is it the wording you have used? Or anything about the particular article that you have linked to? Do you think there’s anything that needs correcting? How does email marketing compare to other forms of marketing such as paid advertising or social media marketing? You own your email list. You have greater control over it. But you don’t own your social media pages. I know that you send a lot of “content” to your email list that isn’t available on your website. Will you tell me more about that strategy and why you invest so much time in writing emails vs blog posts? Like I mentioned earlier, I want to give exclusive content to my subscribers. My email list gets tips and strategies I don’t mention in my posts. I also give my subscribers a behind the scenes as well as my struggles when it comes to marketing, running a business and household. I want my subscribers to feel comfortable coming to me with their questions and struggles. That’s the reason I invest so much time in it. What is your best piece of advice for someone just getting started with email marketing? Who will benefit the most from your Email Lists Simplified course? Is it better suited for a complete beginner or for someone who has started to grow an email list, for example? The course material assumes that you’re starting from scratch with absolutely no list. So it would work for a beginner and for someone who is already taking steps to grow their list. The course will benefit both groups because it’ll get you to think about your email list strategically. What can someone who takes Email Lists Simplified expect to learn? The course teaches you to put all the foundational pieces of your email strategy in place from the very beginning. 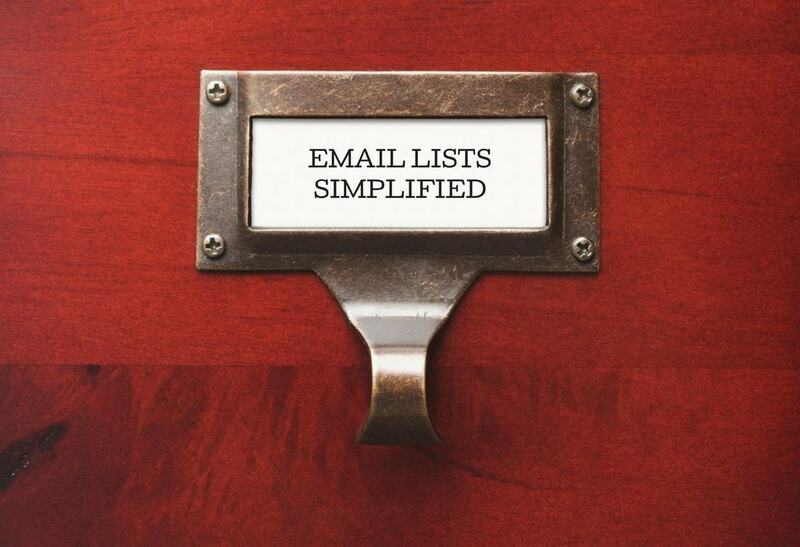 Email Lists Simplified is more than a list building course. This is the full start to end strategy on building and nurturing your list, making sales, and even cleaning that list. There are 5 modules in the course and it comes with a 60-page workbook complete with checklists, worksheets and swipe files so that you can implement what you learn in each module immediately. There are also tracking sheets that bring the course together and give you a bird’s eye view of your email list launch, list growth and email sequence planning. I designed Email Lists Simplified so that you’d be able to complete this 1 module a week. The course is 5 modules and packaged in a way that you have the motivation to get through them and implement the steps as soon as possible. Email Lists Simplified costs $147 for lifetime access and there is a payment plan as well. With so many blogging and business related resources to invest in, why should someone take this course? If you look at several comments from influencers, one of the biggest regrets they had was not focusing on their email list from day 1. Having and growing an email list is a very small part in the overall scheme of your email marketing strategy. You should also know how to nurture and profit from your list. Because none of us should be collecting email addresses if we have no intention of sending emails or nurturing that list. It’s a waste of your time (and money) and it hurts your brand when you’re a no-show. You should invest in this course because it’ll make you confident in sending emails to your list. It’ll give you a micro as well as bird’s eye view of your email strategy. Ready to get serious about growing and nurturing your email list today? Get started today! 2. 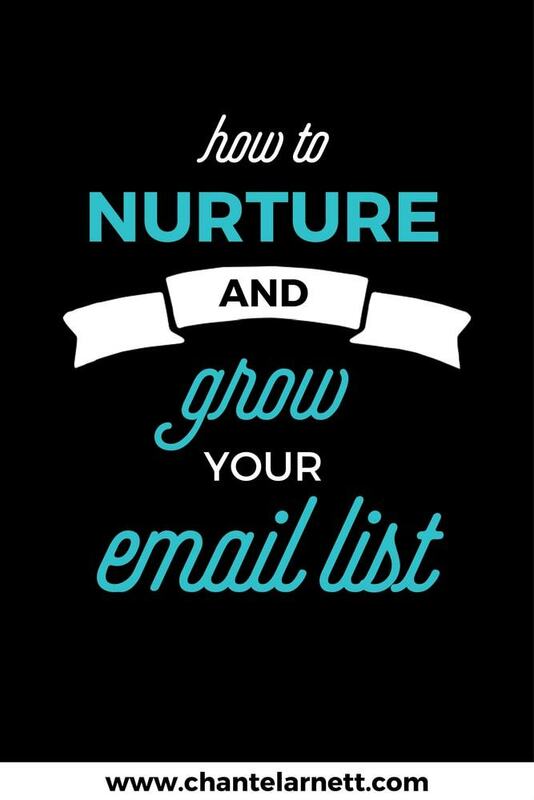 Learn how to grow and nurture your email list like a pro. Email Lists Simplified will help you get started or take your email marketing to the next level. If you have any questions about the course, I’d love to answer them. Where are you in your email marketing journey? Beginning, middle or mastery? Leave me a comment – I’d love to hear your story! I’m currently reading Blogcabulary Plus by Nataly Llanes (it’s a blogging reference book) and The Complete SEO Strategy for Bloggers by Laura Lynch. I have Darren Rowse’s 31 Days to Better Blogging but I think I should work on that later. In between these three books, I think I need a resource on content creation, list building, an in depth SEO book, something on Affiliate Marketing or ebook creation. Any suggestions? Thanks!